Goldman Sachs CEO David Solomon is a DJ on the side. His stage name is DJ D-Sol. Solomon said DJ-ing started out as a hobby until it became apparent that he “was actually developing some skills,” he said on the JJ Redick Podcast. Now, he sees DJ-ing as an outlet and a way to connect with younger coworkers. Warren Buffett plays the ukulele. Larry Ellison sails. Oprah Winfrey reads books. 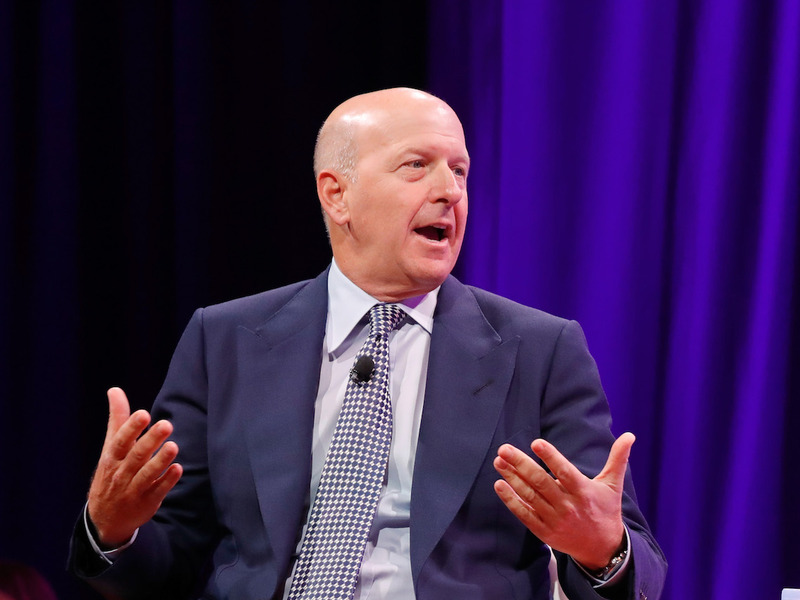 And David Solomon, CEO of Goldman Sachs since fall 2018, is a DJ, stage name DJ D-Sol.